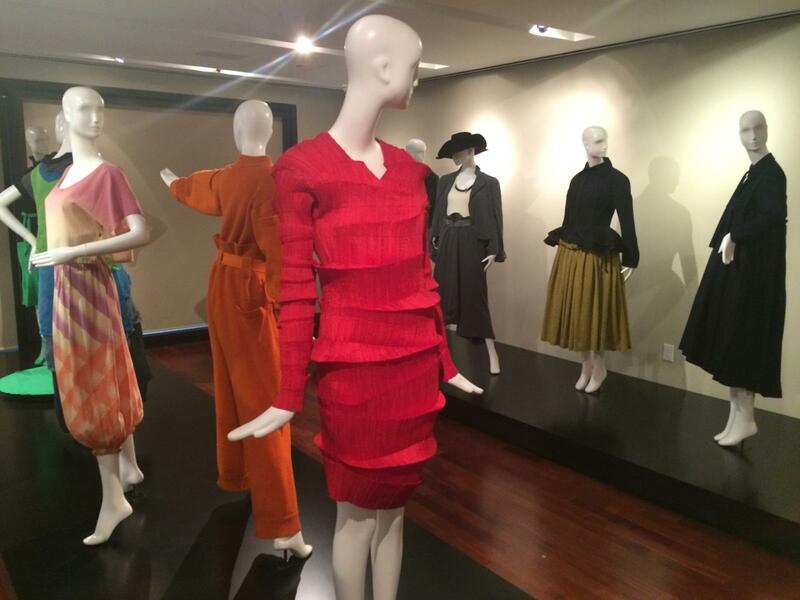 Looking for ways to experience the Southern culture of Dallas without breaking the bank? You’re in luck! America’s ninth-largest city is home to incredible art and architecture, and much of it can be experienced for free. 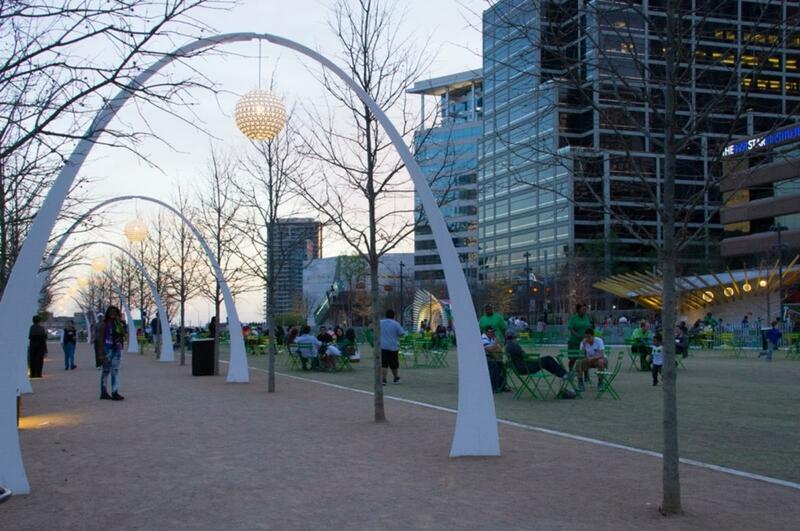 So set out on foot or by trolley and see for yourself why visitors love Dallas! On the first Tuesday of every month, visitors can enjoy the famous Dallas Museum of Art (DMA) for free! Home to over 24,000 pieces ranging from ancient to modern times, it is a diverse museum with something for all tastes and interests. Popular collections include those dedicated to Ancient Mediterranean, South Asian, European, African and American works of art. You’ll also find a range of various styles, including works of decorative art, abstraction and minimalism, among others. If you find yourself in Dallas on the first Tuesday of any month, be sure not to miss this great deal, and children under 12 are always free. 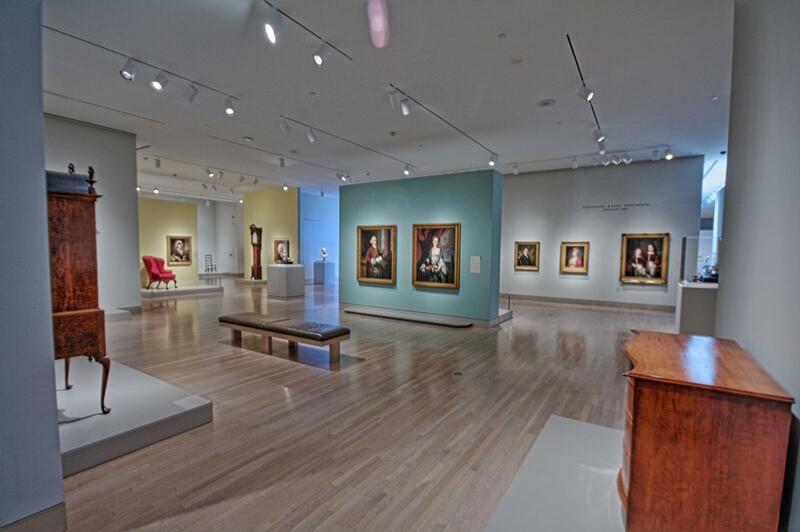 If you’re in the mood for art, continue across the street from the DMA to this center for Asian art, which contains almost 600 pieces from the Crow family’s private collections. From paintings and sculptures to jewelry and artifacts, it gives excellent insight into Asian art throughout the years. They have collected a truly impressive collection that spans from 3500 BC to the early 20th century. Coinciding with the DMA’s free Tuesday admission, the Crow Collection holds Tranquil Tuesdays, with free meditation and breathing classes. Tai chi classes are also available, as well as free guided tours that can be scheduled in advance. This iconic mode of transportation is a perfect and free way to see the sights of Dallas as it takes you along a scenic route into the city’s uptown area. Commonly known as the “M-Line,” the trolley has 27 stops that will drop you next to some excellent restaurants, as well as the theater and art districts. 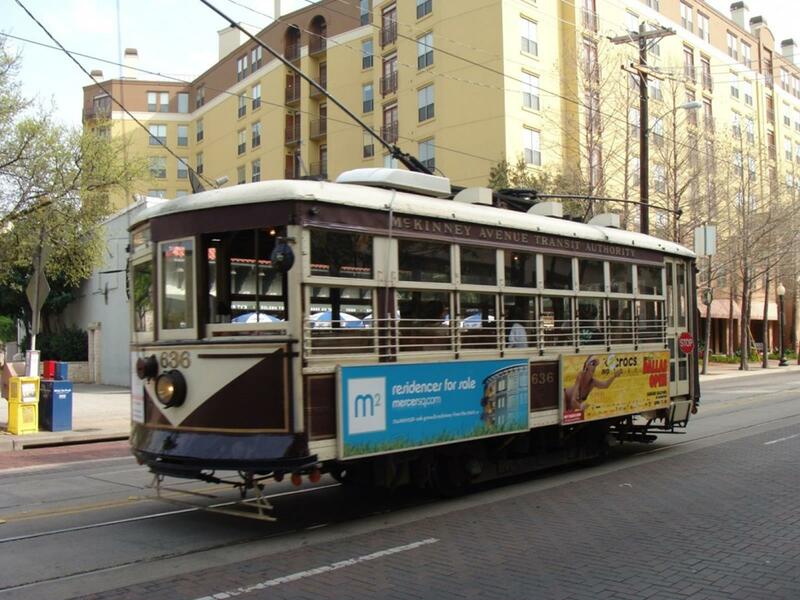 Or, just cruise along and enjoy the ride in cars dating back as early as 1909 with names such as “Winnie,” “Matilda” and “Green Dragon.” If you’ll be traveling with a large group, call 214-855-0006 and ask if the trolleys with larger cars are running. 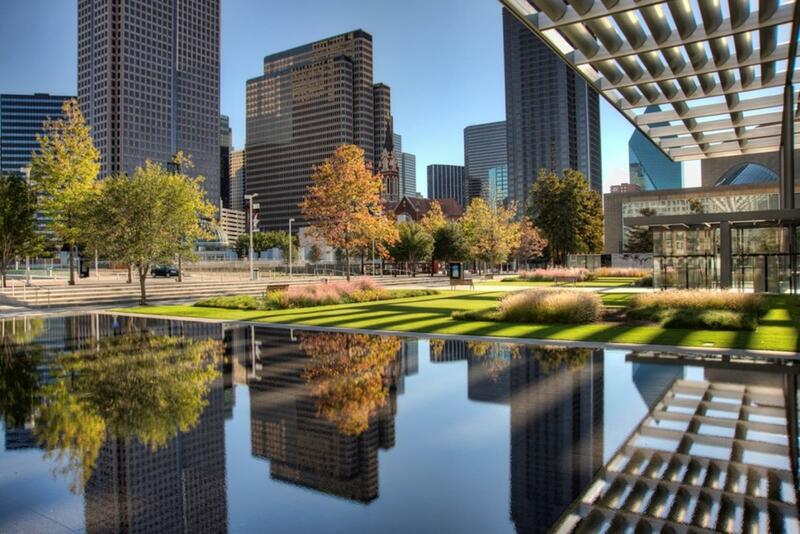 Covering 5.2 acres in downtown Dallas, this is a unique park built on a deck! It sits above the recessed freeway between Pearl and St. Paul streets and provides a lush, green escape in the middle of the big city’s hustle and bustle. Not only is the park a relaxing place for visitors, but it also offers engaging programs such as yoga, book signings, concerts, and outdoor film screenings along with a dog park and games area. The park was designed to be easily accessible for all and create a more walkable city, so hop on the M-Line trolley or take a stroll through the Arts District and find yourself in the park for an afternoon break or some post-dinner stargazing. For a deeper indulgence into nature, check out the 9.3-mile hiking and biking trail of White Rock Lake Park. This park was once home to a World War II training camp, but is now an urban oasis that features a bird-watching and wetland site open daily until midnight. You’ll be surprised that such an expansive 1,000+ acre park exists within the big city yet still feels so serene. Kayaking, canoeing and standup paddle boarding in the lake are favorite activities among visitors, along with strolling the grounds and observing wildlife. Check out the Bath House Cultural Center as well, which is a free museum featuring exhibits and information about wildlife, open Tuesday-Saturday. Revisit some old favorites at these performances, held from mid-June to late July every summer and then again from late September to mid-October in the fall. On Tuesday, Wednesday, Thursday and Sunday nights the shows are donation only, and you’ll want to arrive early to claim seats. 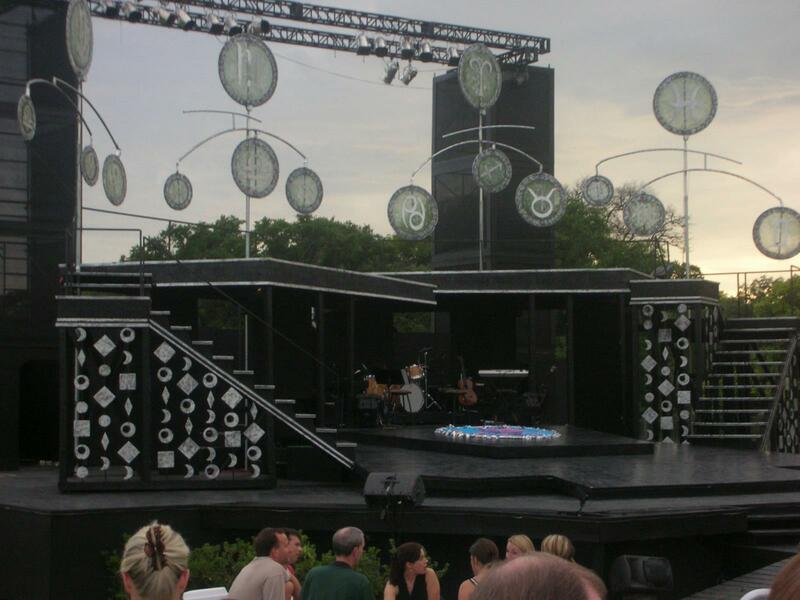 The amphitheater at Samuell Grand Park plays host to a majority of the performances, and it’s easy to reach at just a few minutes southeast of downtown by car or bus. Check out the website for a full schedule and list of selected plays for the season. This year you’ll be able to take in classics including Romeo and Juliet and King Lear. What may seem to be just another indoor shopping mall is in fact much more! 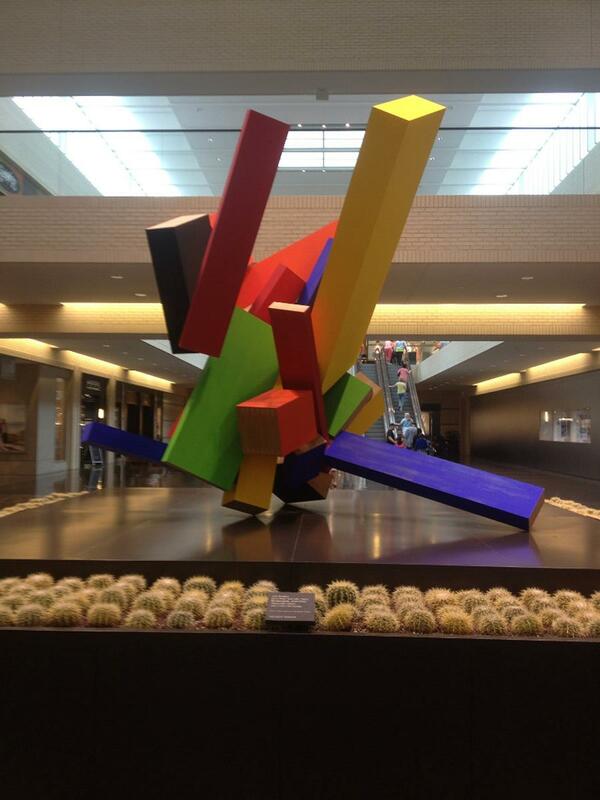 NorthPark Center also serves as an art gallery thanks to the owners, who happen to be high-end art collectors. It’s free to stroll through the mall and window shop while taking in the 235 shops in addition to the giant sculptures and other impressive works. If a gallery isn’t enough, there’s also a 1.4-acre park in the middle! The mall received the American Institute of Architects Award for “Design of the Decade – 1960s” as one of the first commercial centers in the U.S. to incorporate fine art into its layout. With that, you’re sure to be impressed! If you have an eye for architecture, also be sure to check out Dallas’ City Hall. The asymmetrical building located in downtown was constructed by world-renowned I.M. Pei – the designer of the glass pyramid at Paris’ Louvre Museum! 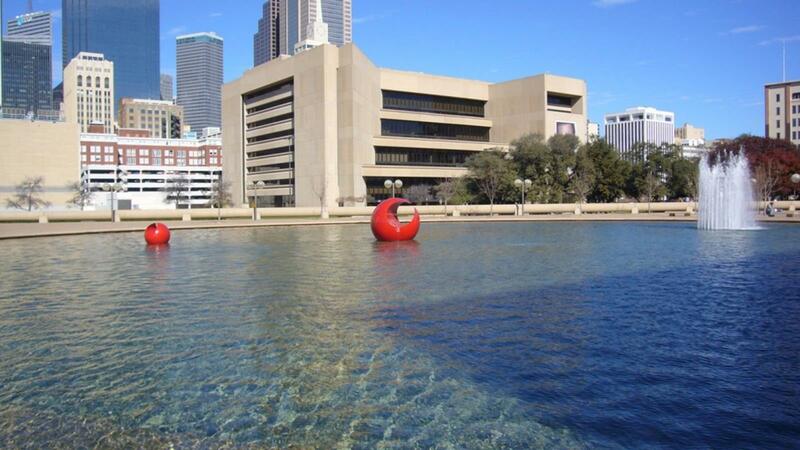 Outside the building there is a plaza with a giant reflecting pool and fountain with floating sculptures. This has often been the site of various marches and protests, and offers an impressive view as you look toward downtown. Free tours are offered regularly for those wishing to learn more about the design and construction of this important city landmark. When in Dallas, you can’t miss checking out the “largest urban arts district” in the United States. Located right in the center of downtown, it’s another great place to check out impressive design and architecture along with the city’s art scene. There are in fact four Pritzker prize-winning buildings in one block – and no other city in the country can claim this accolade! The district is made up of various venues and almost every night of the week there is something to do. Click the calendar to see what’s happening during your visit and find out what destinations fit your unique style. Click here to view a map of all the public art installations in the downtown area. Do you have any insider tips for enjoying Dallas on a budget, or are you a local eager to share insight into your great city? Let us know in the comments below! Thanks for this list! Money is tight, so I’m going to check these out!